Gentle Giant revealed via Yahoo! 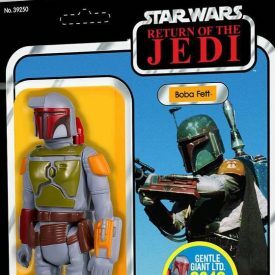 Entertainment their first 2018 SDCC exclusive: Jumbo Boba Fett on a Return of the Jedi Card Back. Click through for the full story. BREAKING NEWS! Yahoo! 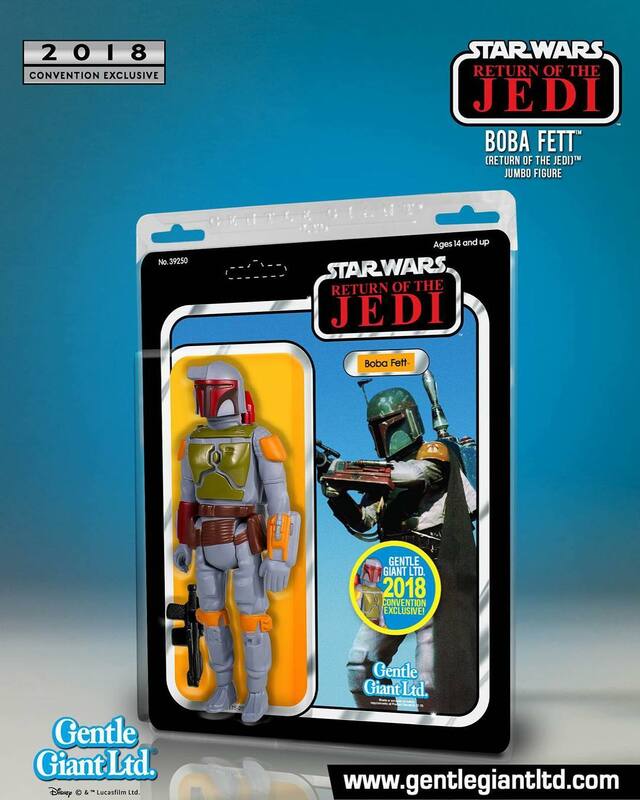 News Reveals New Force Friday II Products! Yahoo News also reveals exclusive scoop on new Force Friday II products. Check it out!